Whether you need a batch of 250 letterheads to 20,000 we can supply you with whatever quantity and style you require. Pop in today or email for our latest pricing. 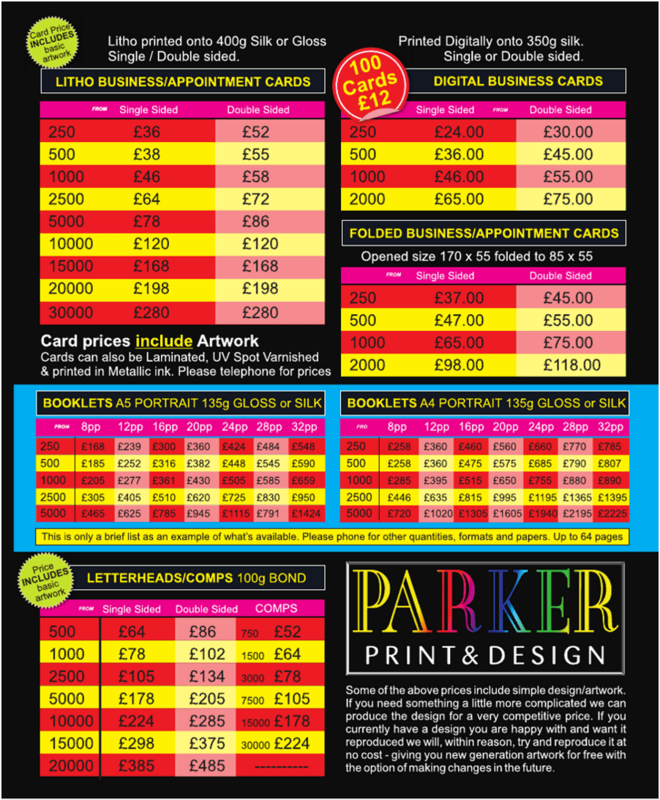 Some of our pricing includes simple design/artwork, if you need something a little more complicated we can produce a design at a very competitive rate.